econ industries is the only company worldwide which operates a complete mercury waste recovery and treatment centre; suitable for processing all types of mercury waste on an industrial scale. The econ industries mercury waste centre combines only the safest and most environmentally friendly technologies available. 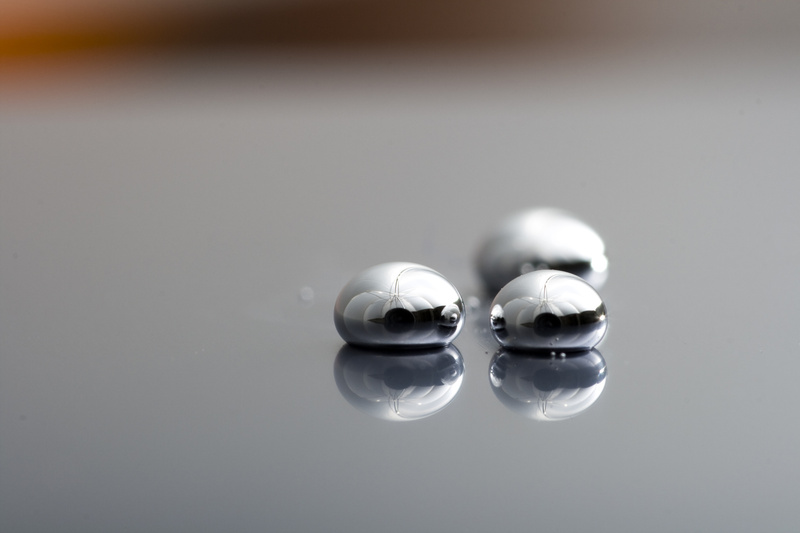 Utilising our equipment and technical knowledge, we are able to safely separate mercury from wastes and, if required, stabilize the pure mercury for safe final disposal. 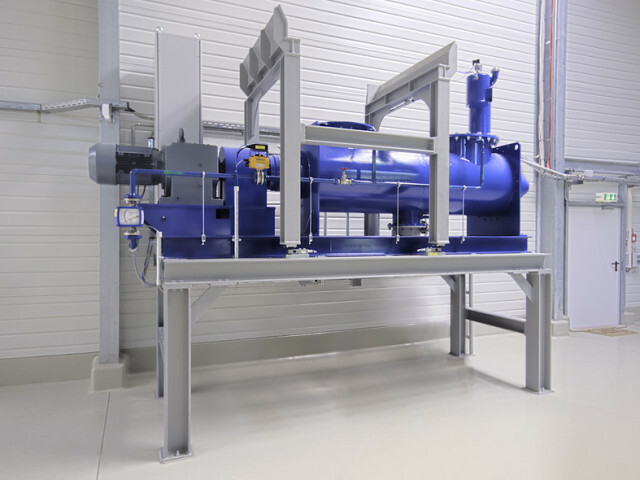 econ VacuDry® – Vacuum Distillation Unit: The VacuDry® treatment involves a specially designed vacuum distillation process. Whilst continuously mixing, the input material is heated under a controlled vacuum to safely evaporate the water, hydrocarbons and mercury. This unit can be utilized for all waste streams containing metallic mercury and mercury compounds with a boiling point of up to 450 °C. Typical waste streams treated are: NORM waste, drill cuttings, filter cakes, mercury contaminated soils, building rubble, catalysts (pre-treatment) and sludges. econ High Temperature Treatment Unit (HTTU): This unit can be used for the treatment of catalysts from the oil and gas industry, activated carbon and all wastes containing mercury sulphide (HgS) or Mercury (I/II) Chloride (HgCl2). The econ HTTU is used as a second treatment step. In the high temperature oxidizing (roasting) process, the material is heated up to 900 °C with continuous mixing under oxygen atmosphere. During this step HgS and HgCl2 are decomposed and mercury, chlorine and sulphur are evaporated before safely being recovered in the off-gas treatment system. 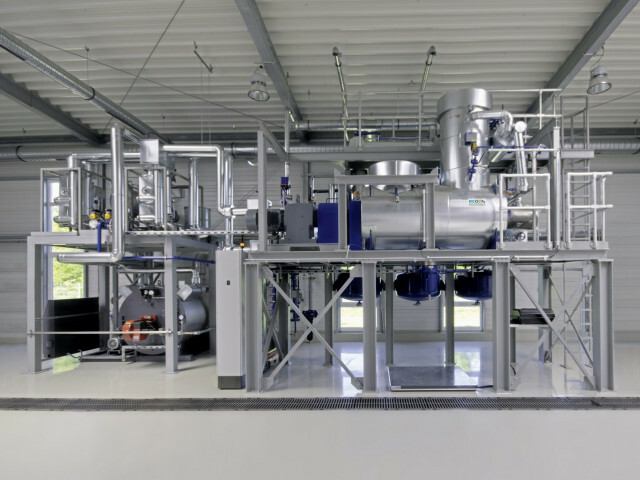 Due to the pre-treatment of the waste by the VacuDry® unit, the amount of off-gas and the off-gas treatment system are much smaller than with the HTTU process alone. As all of the volatile hydrocarbons have been removed prior to the HTTU treatment, full control of the process is possible, allowing for a safe and effective treatment. econ (Mobile) Mercury Conversion Unit (MMCU): The mercury from the VacuDry® and the HTTU is recovered in high purity (>99%) by condensation. 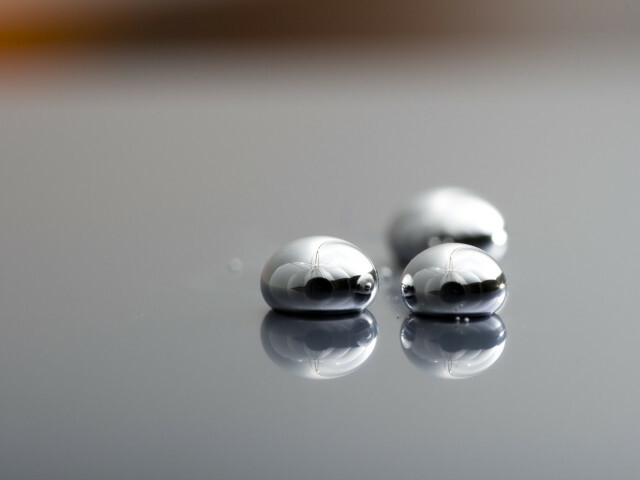 Depending on legal requirements this mercury can either be recycled and returned to the industrial material cycle, or must be stabilized for final safe disposal. In cases where stabilization is required, the mercury is transformed into red cinnabar (HgS); the most stable and non-toxic mercury compound. The fully enclosed VaCure process can be utilized for this stabilization.